This blog is my way of opening the door to the world of photography, and learning along the way. Also, it is a look into the life of my dog, called Nash. 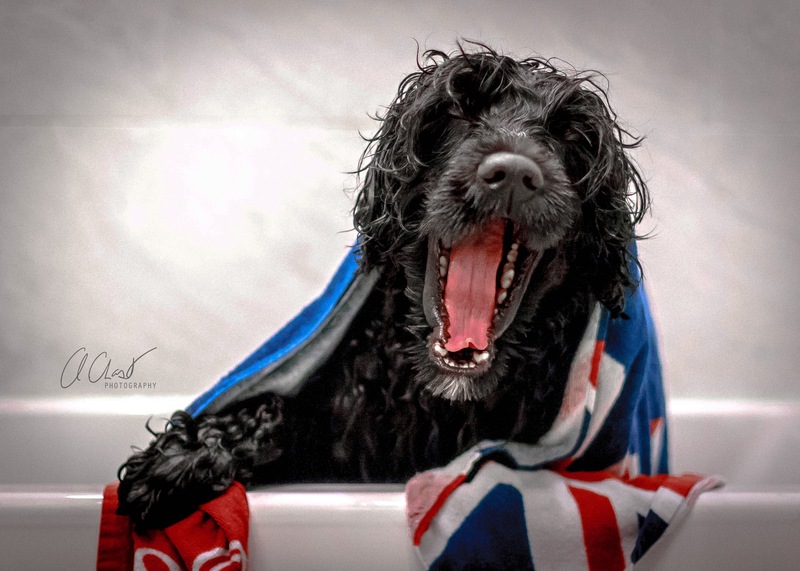 He is a Portuguese Water Dog (or portie) that was born in August 2014. Every day he grows and changes and I have been documenting this through my amateur photography. I love his different faces, as they change and evolve every day. I found that when I researched the breed, I didn't have a great look into what makes a portie, a portie. I am attempting to do this with my blog and I hope you enjoy the photos! If you have questions about him, the breed, or raising a portie puppy, please let me know in a comment!